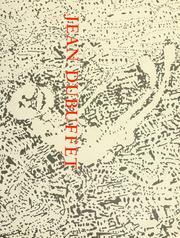 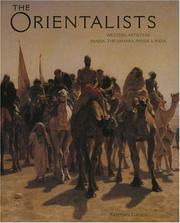 111 works Search for books with subject Orientalism in art. 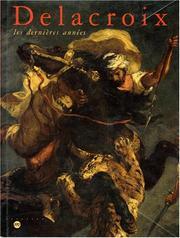 19th century, 20th century, 21st century, Ottoman Empire, 1288-1918, To 332 B.C. 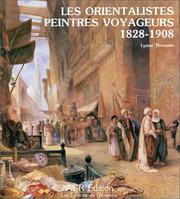 Are you sure you want to remove Orientalism in art from your list?